For our first Getting Blind With Crafty tasting of 2018, we're going to look at a broad church of beers that are both seasonally appropriate and proving increasingly popular with brewers and beer drinkers alike. It's a fairly motley crew that we're gathering under the rather vague "session sours" banner, meaning you'll find Berliner weisse, gose and other kettle soured and inoculated beers in the lineup. The main parameters are that they are all 5 percent ABV or under (in other words, within sessionable territory) and, as with previous tastings, must be available in package – can or bottle – rather than draught only. This means a few beers that were put forward miss out despite their brewers' offer to send us CANimals (hat tip, Rocky Ridge and Northbridge Brewing Co) but we have to draw the line somewhere with these tastings and, by focusing on beers that are packaged, it means a wider cross-section of our readership can get their hands on them should they wish to. 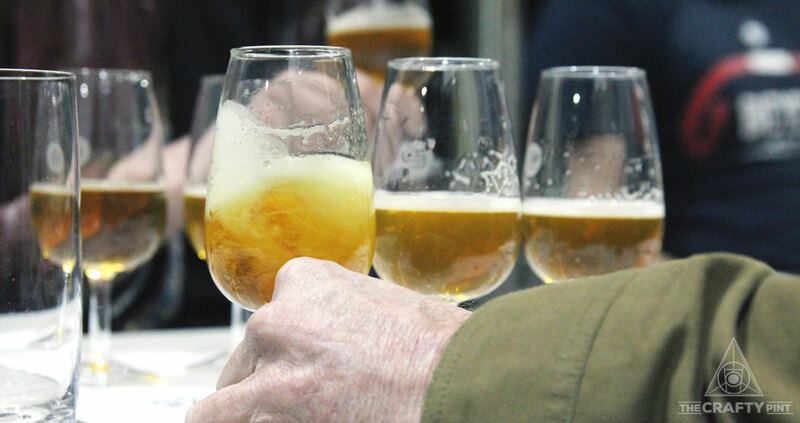 Below you'll find a long list of Australian brewed beers that fit within this broad category and we'd like you to pick your top ten to help us whittle it down to a manageable number for our judges to take on in one sitting. We'll then gather an expert panel in early February. You can view all past blind tastings here too.